The NHS provides healthcare for people who are usually resident in the United Kingdom. People who do not normally live in this country are not automatically entitled to use the NHS free of charge, no matter their nationality or if they hold a British passport. 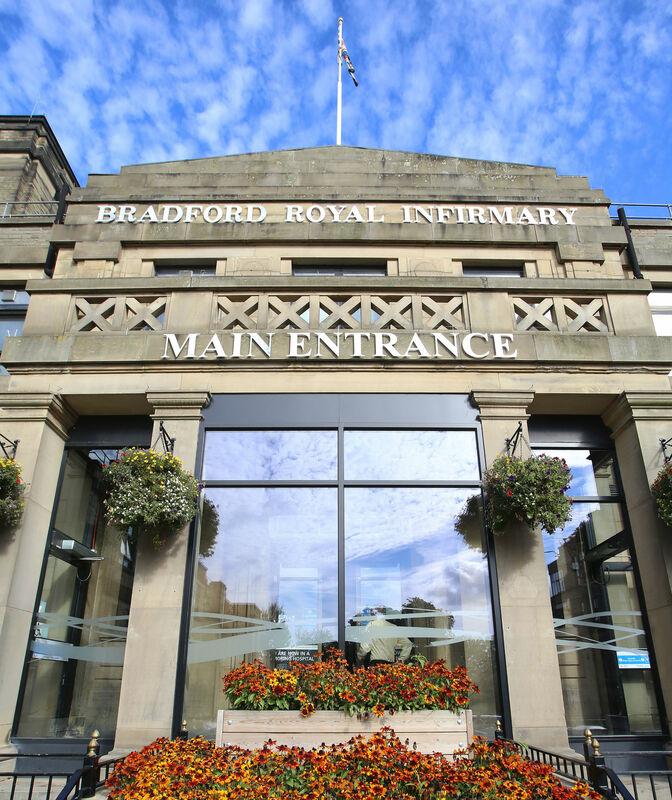 There is a legal obligation on Bradford Teaching Hospitals to check if people are normally resident in the UK. Guidance from the Department of Health (Implementing the Overseas Visitors Hospital Charging Regulations – August 2011) states that all NHS trusts have a legal obligation to ensure that patients who are not ordinarily resident in the UK are identified and their liability for charges assessed. If they are not ordinarily resident in the UK then charges may be applicable for NHS services. When this is the case, the Foundation Trust must charge the person liable (usually the patient) for the costs of the services. You will be visited by the overseas visitors’ officer, who will assess your eligibility for treatment and where necessary quote you for the cost of your hospital stay. If you have any queries you can contact the overseas visitor team staff on 01274 382218 during office hours. Alternatively, please email overseas.officer@bthft.nhs.uk. To receive free hospital treatment, you will need to provide evidence that you are legally living within the UK. All patients admitted to our hospitals may be asked to provide details of their home address when registering details. If you live in the UK on a settled basis then you may be asked to provide evidence of this.